The center for Dermatology at Yashoda Hospitals, offers treatments for various skin diseases and ailments such as Acne, Eczema, Psoriasis, Modern PUVA Therapy, ACTINIC RAY (sun exposure tanning), marks, scars and adopts surgery for warts. The dermatologists at Yashoda Hospitals use the latest techniques like phototherapy (PUVA) to treat diseases such as Vitiligo, Psoriasis, etc., with great results. The inherent disfiguring nature of some skin diseases often causes tremendous emotional stress to patients. Our consultants complement the medical treatment given to patients by providing psychological support through counseling. 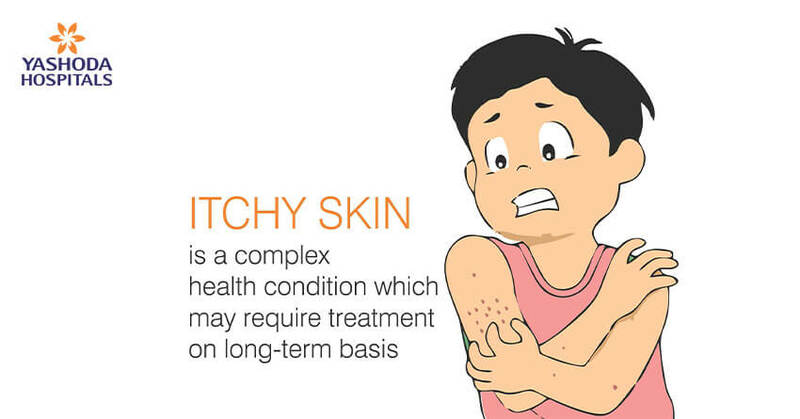 Your skin itching, breaking out or showing some peculiar rashes or allergies and you are not sure what that is? 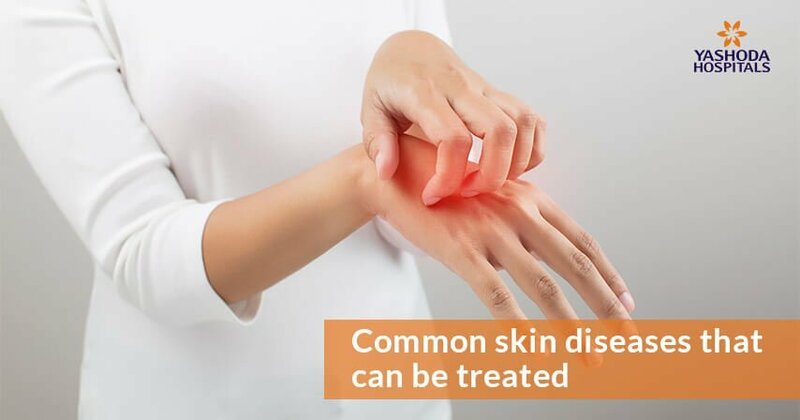 Skin conditions are varied with similar symptoms, that may be changes related to aging, hormones, genetics, allergic reaction or exposure to sun or toxic chemicals.